Welcome home to Erin Woods! Well kept home with ORIGINAL Owner. R2 zoning, so partially finished basment can be suited legally, total 3 bedrooms. New laminate flooring, new paint. Master bedroom with 4 pcs ensuite on upper level plus another two bedrooms and a 2nd bathroom. Vaulted ceiling with South facing family room with LARGE Bay windows, very SPACIOUS and Bright. HUGE living room with cozy gas fireplace. Basement was partially finished. Roof was replaced in 2009. 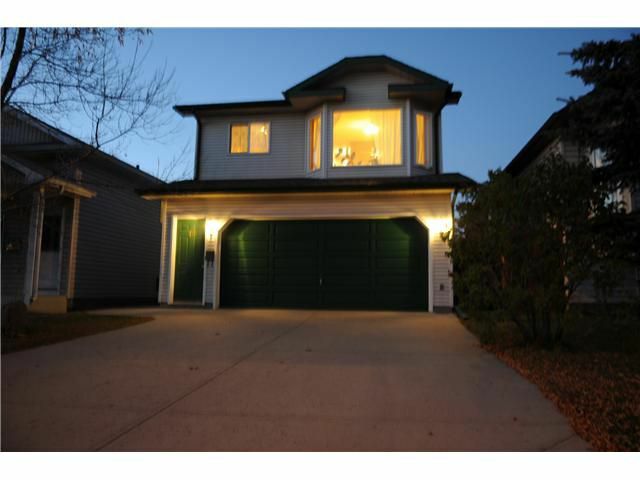 House backs to a park/playgound,back lane access, close to transit, schools,shopping, great home for a growing family. Call TODAY!